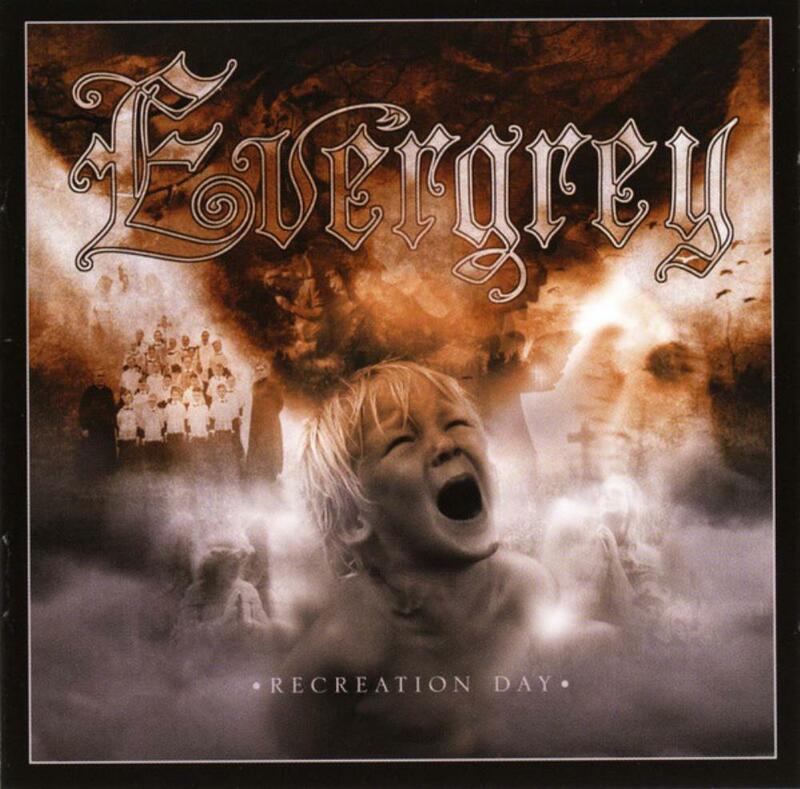 'Recreation Day' served as my introduction to Evergrey. I can't remember anything in particular that prompted me to check them out, it was an album I bought completely on a whim. But I'm glad I did, because it's a fantastic release that perfectly blends brutally heavy riffs with melodic singing, throw in some keyboards and prog-inspired song structures and you've got yourself some damn good metal. With a much clearer production and a more progressive feel than previous releases, 'Recreation Day' is one of Evergrey's finest works, with consistently strong songwriting that doesn't stray too far from the bands firmly established, gloomy style. The interplay between crushingly heavy guitar riffs and crystalline keyboard melodies is incredible, and makes me regret all those days in my youth when I believed there was no place for keyboards in metal (let's be honest, we've all been there). An absolute onslaught of intense progressive metal that doesn't let up for one second, the album kicks off relentlessly with 'The Great Deceiver', and follows up with the likes of 'As I Lie Here Bleeding', 'Blinded', 'End of Your Days' and the title track, each song a barrage of riffs that will have your neck aching in the morning. There's a few ballads in here too, most notably 'I'm Sorry', but the lyrical content and the sincerity in the vocals means that this is no safe haven from the underlying sense of dread and uneasiness surrounding each song. 'Recreation Day' is a dark, grim and merciless album from start to finish. There's nothing pretty about it, and that's pretty much why I love it.